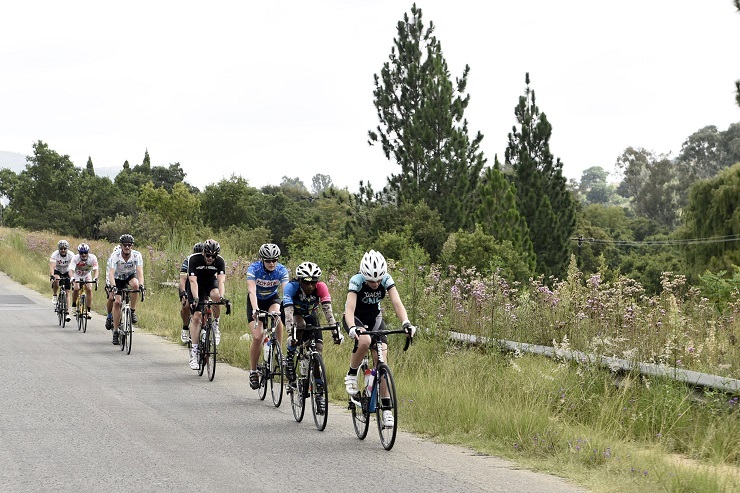 Safety issues have prompted race organisers ASG Events to revamp the route of the Berge & Dale road cycle event which takes place in Krugersdorp on the West Rand on February 23. The 20th edition of one of the country’s most popular road classics will be done counter-clockwise this time, ensuring an interesting final stretch, which includes the infamous Sterkfontein climb. A huge entry is again expected for the race, which also offers a distance of 60km. Entries close at midnight tonight. Erick Oosthuizen, chief executive of race organisers ASG Events, said safety issues had played a prominent role in them deciding to reverse the route. “The decision was taken in consultation with the traffic department,” he said. “This will allow us to get everyone off the N14 highway early in the race and we will now also end the race on the top of the Krugersdorp hill. The changes, Oosthuizen added, would not detract at all from the challenge facing the riders. He described the feature race as one which would challenge the riders’ mental fortitude. “The first couple of kilometres will allow them to ease into the race, but the legs will be tested in the cradle [Cradle of Humankind], so they must be careful not to burn all the matches.